You searched for which does not fit your . We've redirected you to 130-3126, which has the proper fitment. Equal parts performance and style, the Circuit Low will take you beyond basic training. 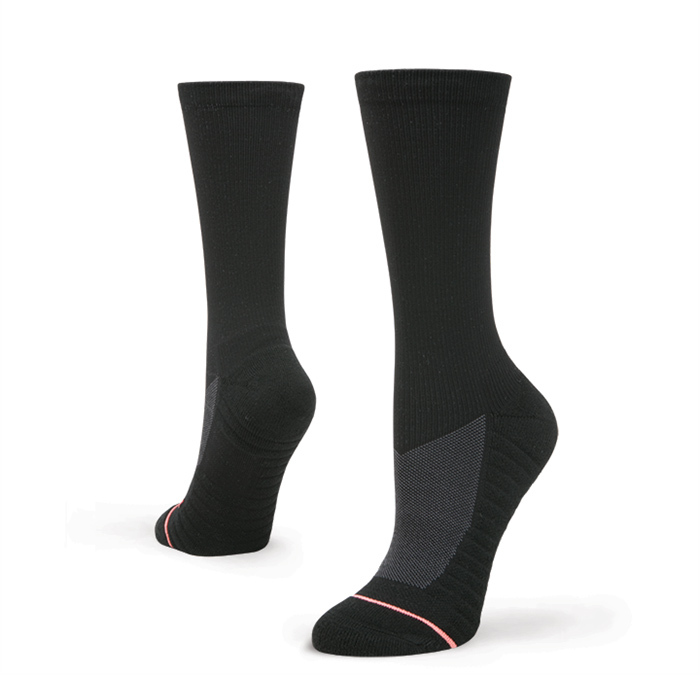 Air channel cushioning, moisture management, breathability, and comfort make our training socks superior. Are you ready to challenge yourself? Make sure you are well equipped with the Circuit Low.